Birch Bark is prized for its light weight and flexibility. Native Americans used the bark to construct strong, waterproof yet lightweight canoes, bowls, and wigwams. 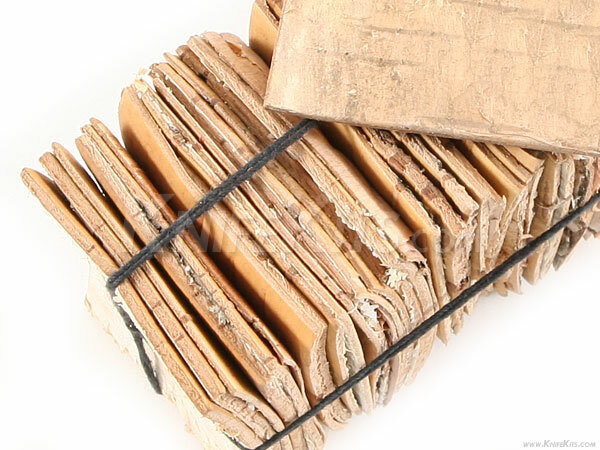 Today the bark is used to form a waterproof layer for sod-roofed houses, handles and decorative objects. It's easily cut, bent and sewn, which has made it a valuable resource since prehistoric times. 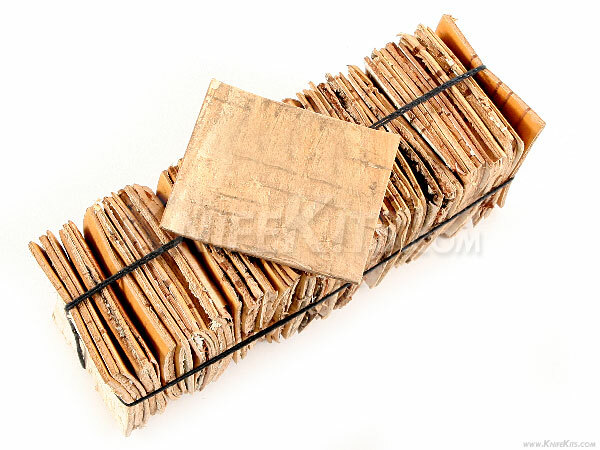 Use our birch bark in your next project and see for yourself how amazing this material can be.